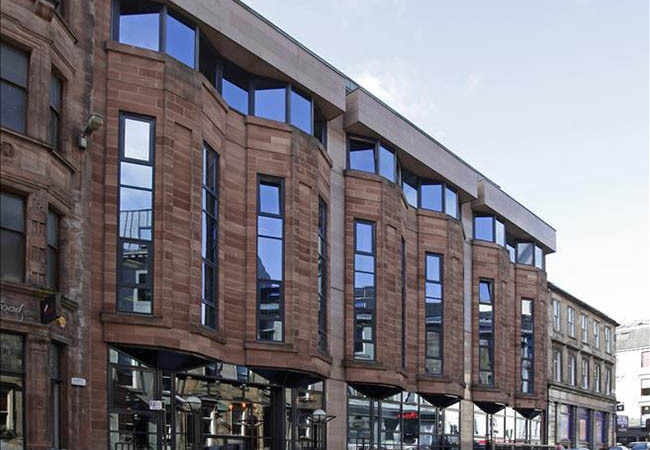 65 West Regent Street is located in the heart of Glasgow city centre. It is a five storey office commercial property. 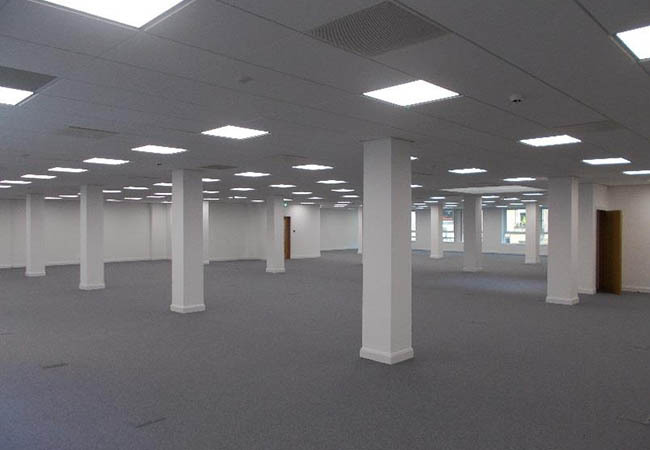 It received an extensive high quality cost efficient refurbishment in 2016 designed to provide flexible and a safe working space. 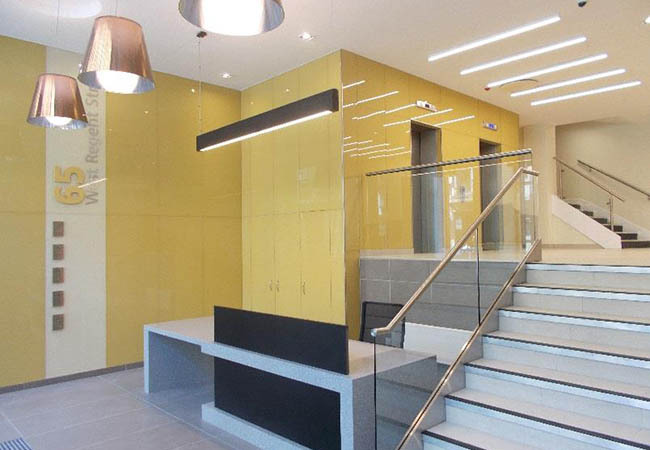 The refurbishment works created an impressive remodelled reception, open plan floor plates with a renewal of all finishes and M&E throughout, including an air conditioning VRF system throughout. Townsend and Renaudon were commissioned by the Property Owner to carry out the lead consultant role. We undertook the roles of Designer, Quantity Surveyor, Contract Administrator and CDM Co-ordinator. We managed other consultants working on the project.